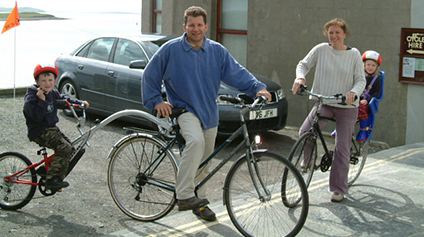 For a day out with a difference in Orkney…Hire a BIKE! Cycle at your own pace - NO deadlines - NO bus times - just your own time! 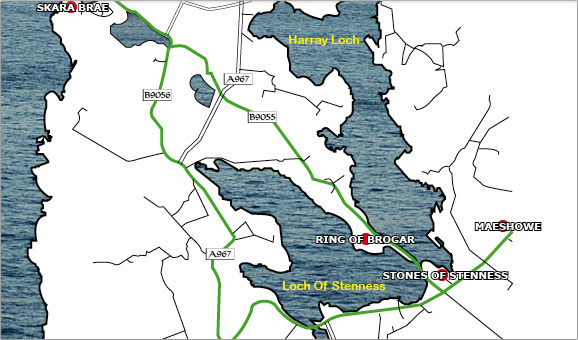 Orkney Cycle Hire is based in Stromness, ideally placed for cycling trips to the outstanding cliffs at Yesnaby, the World Heritage archeological sites at Skara Brae, Ring of Brogar, the Standing Stones and Maeshowe, all within an easy 15 mile circuit. Touring and mountains bikes available with carrier racks. 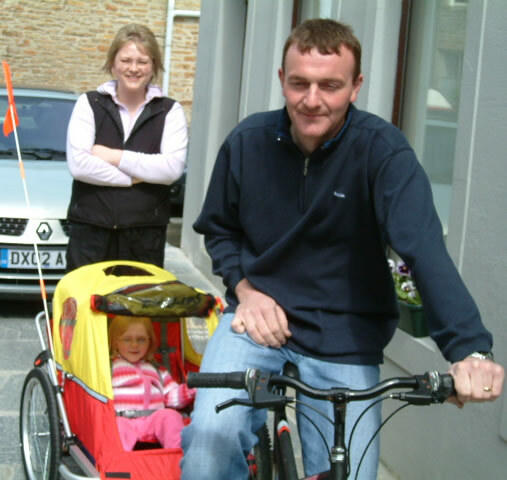 Delivery/collection of bikes to and from holiday accommodation can be arranged. We offer FREE route maps and helmets as well as special rates for groups and families as well as longer term hires of 1 week or more.